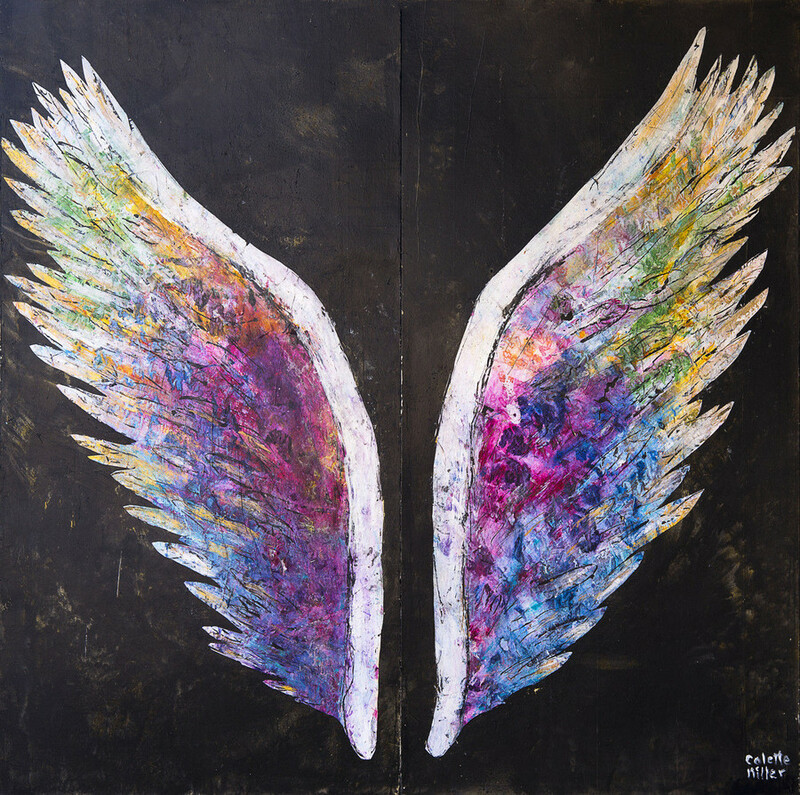 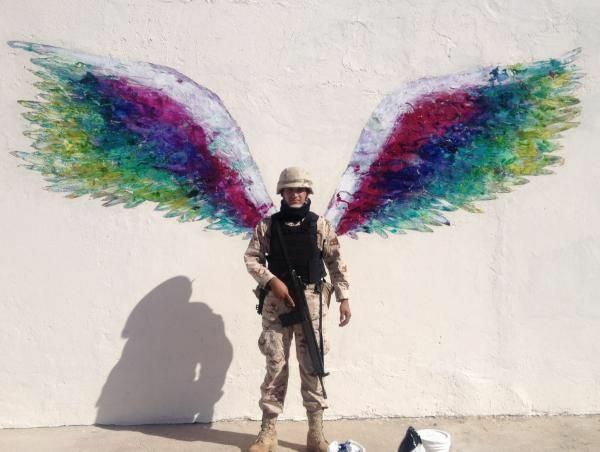 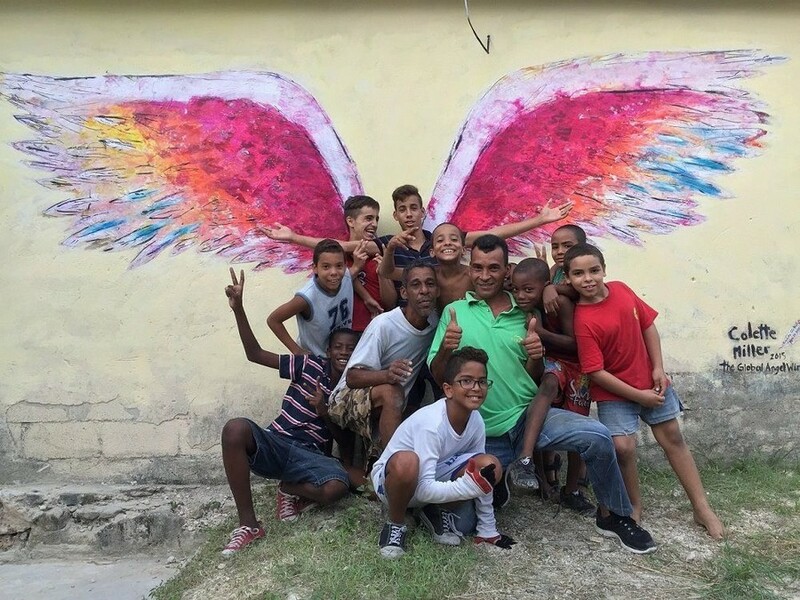 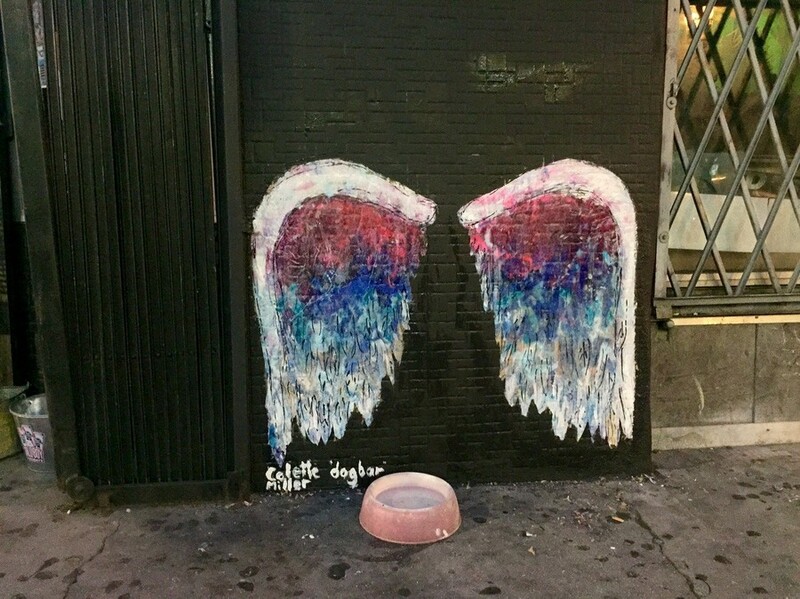 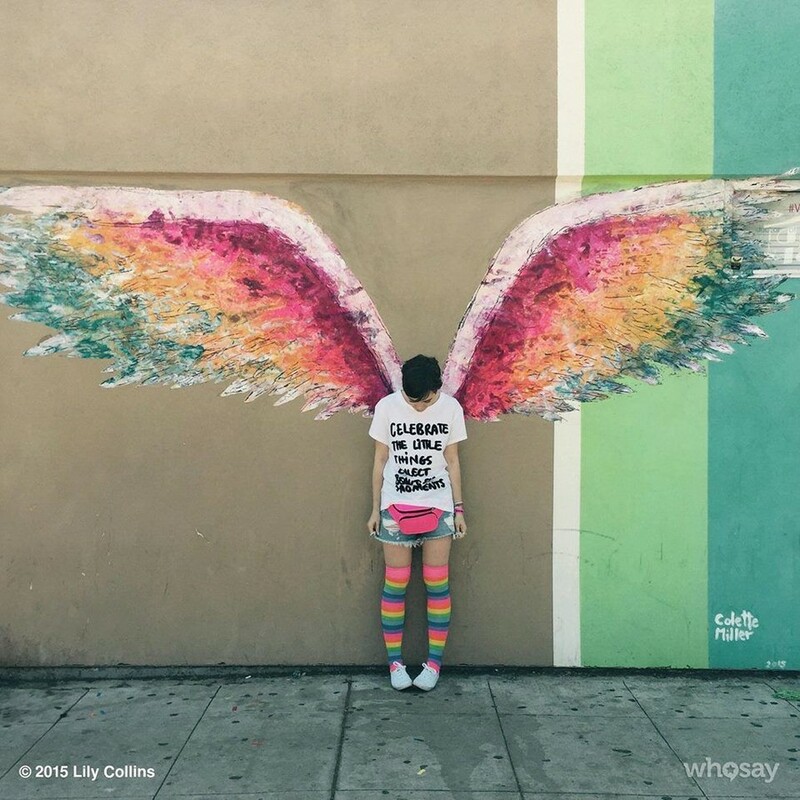 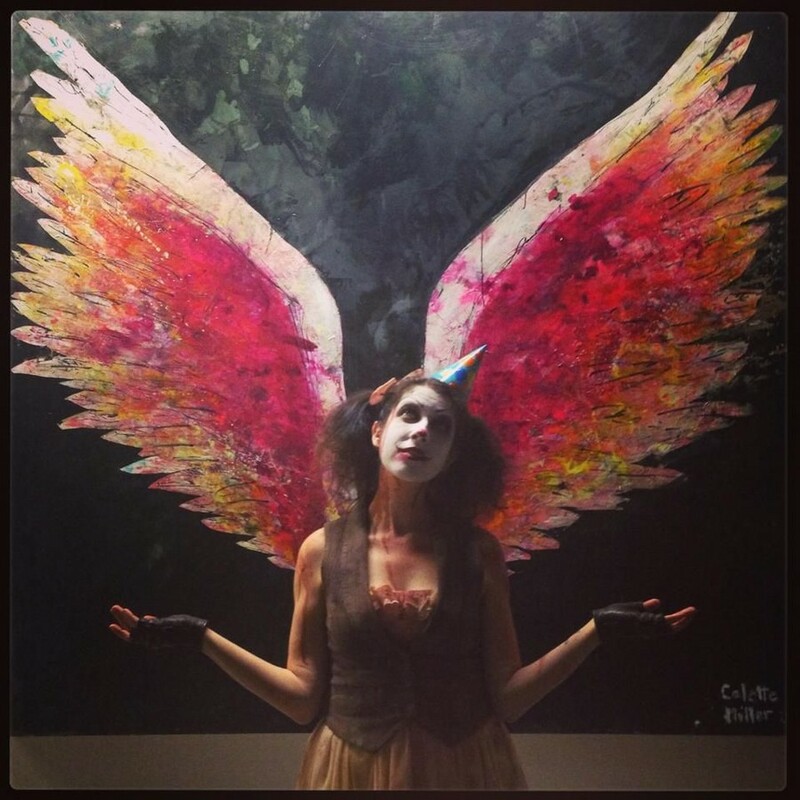 paintings, street art, the global angel wings project. 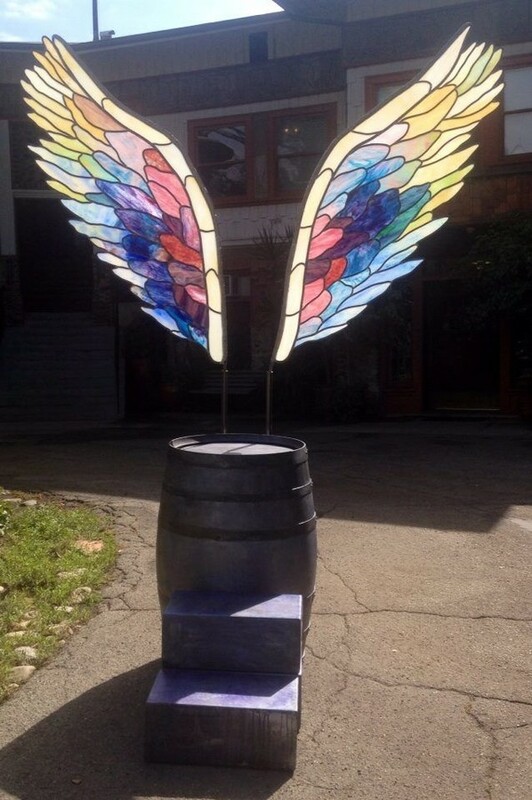 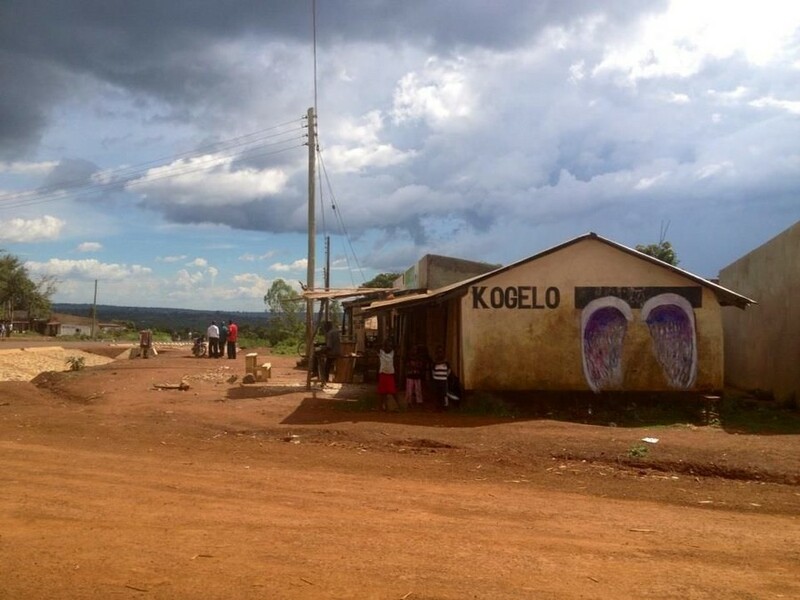 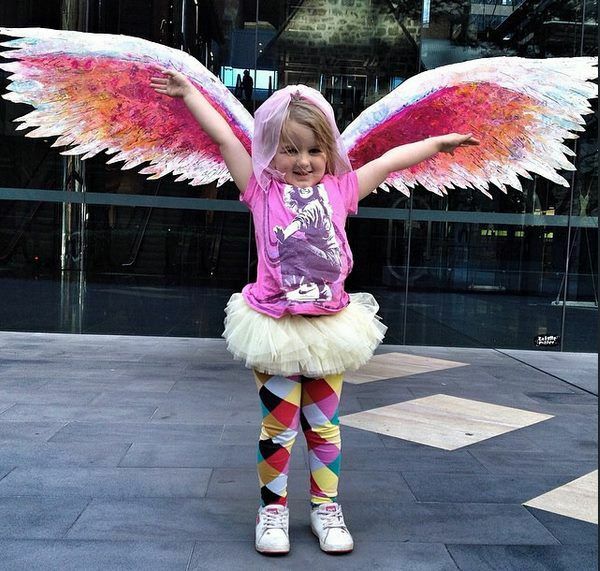 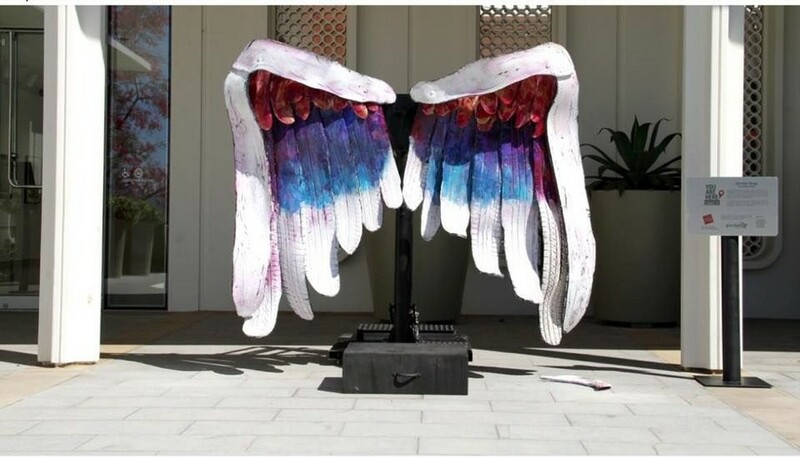 The global angel wings project created 2012 . 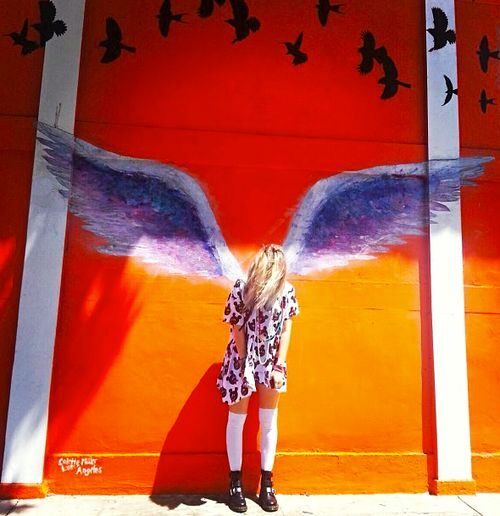 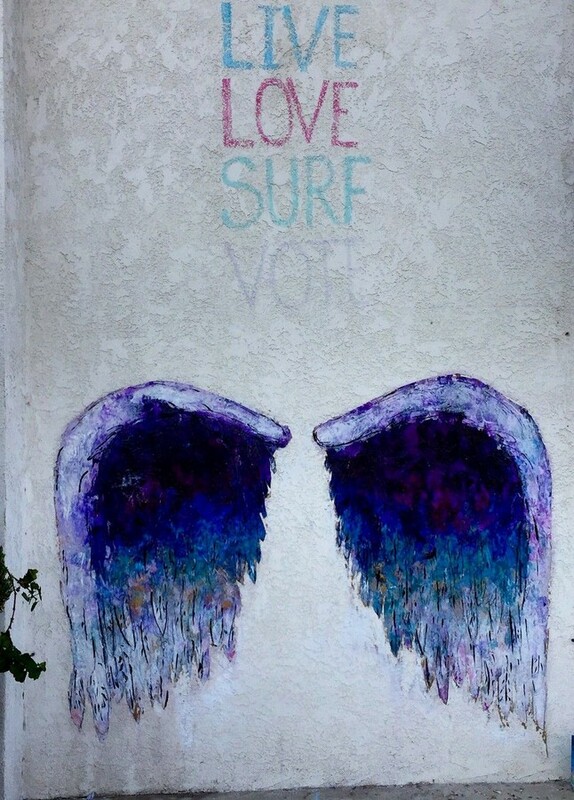 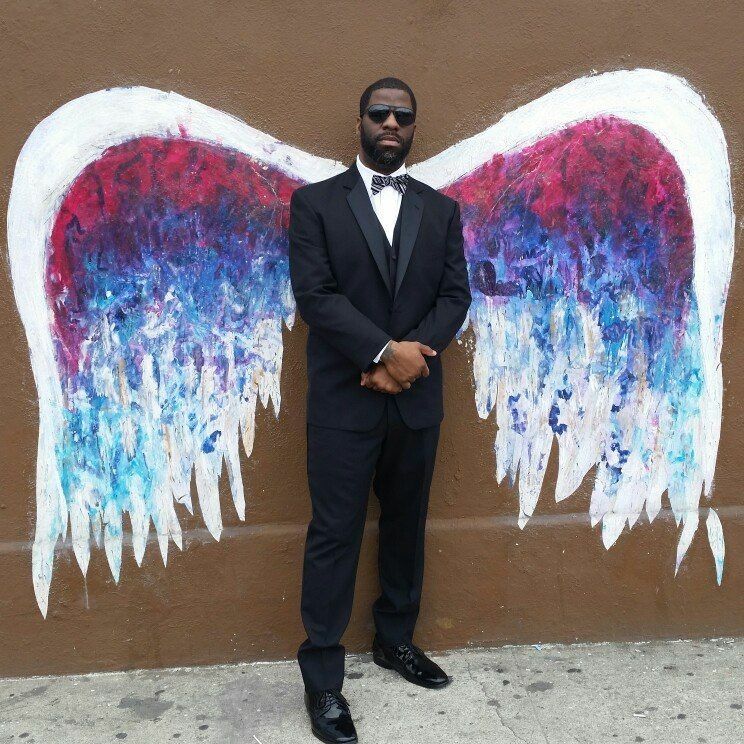 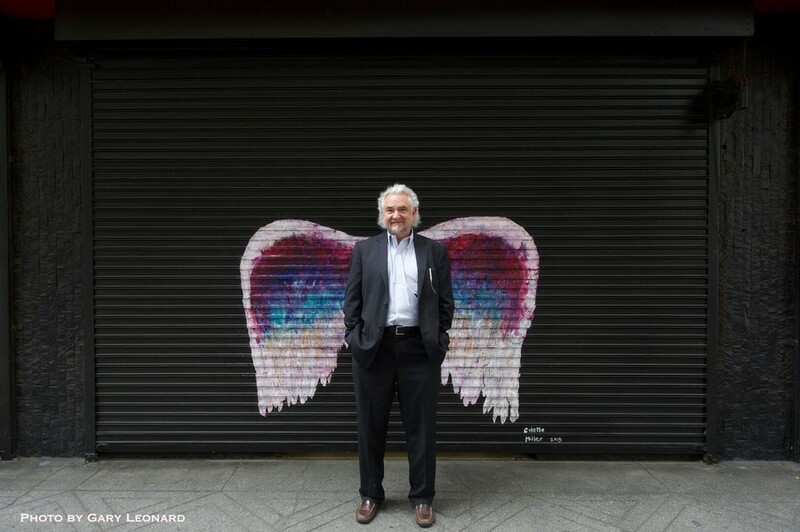 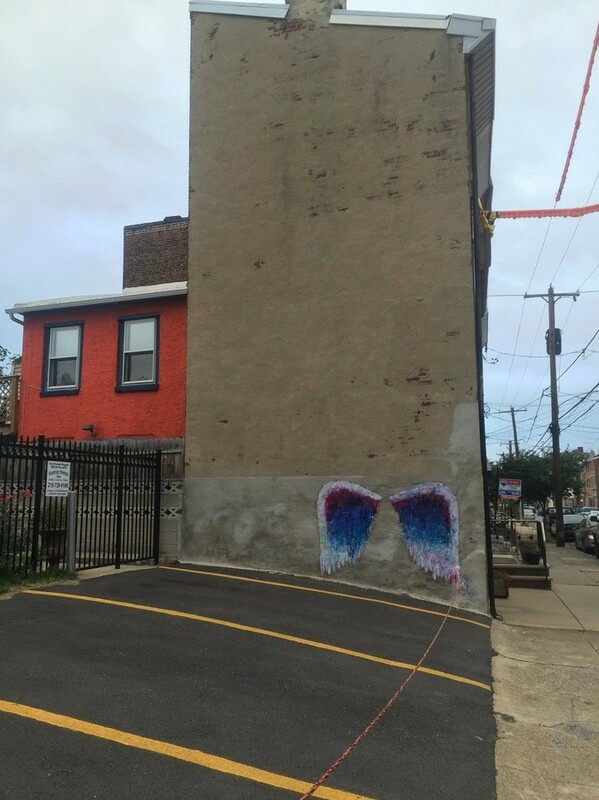 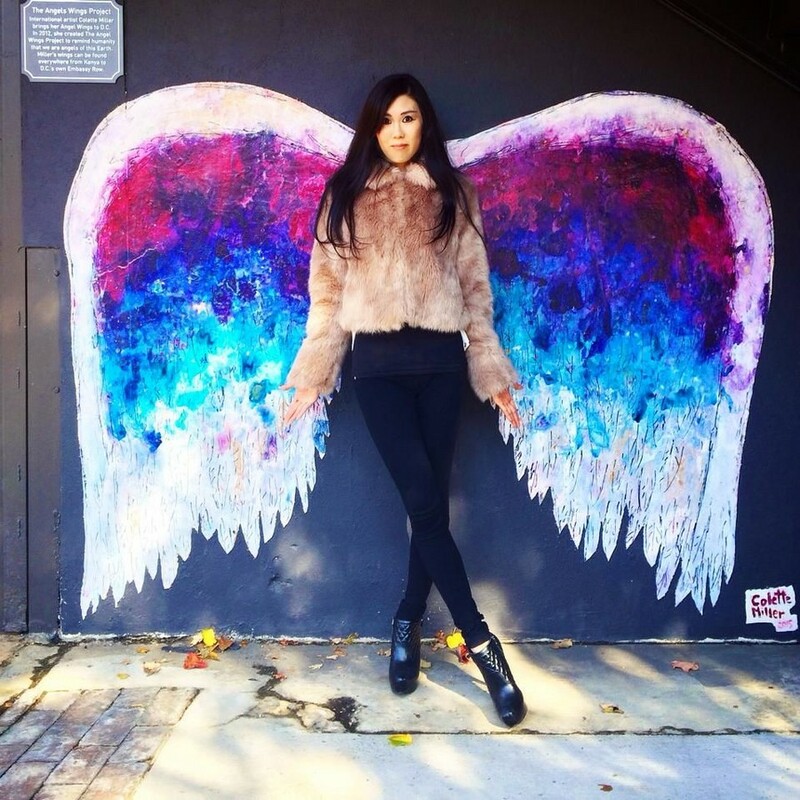 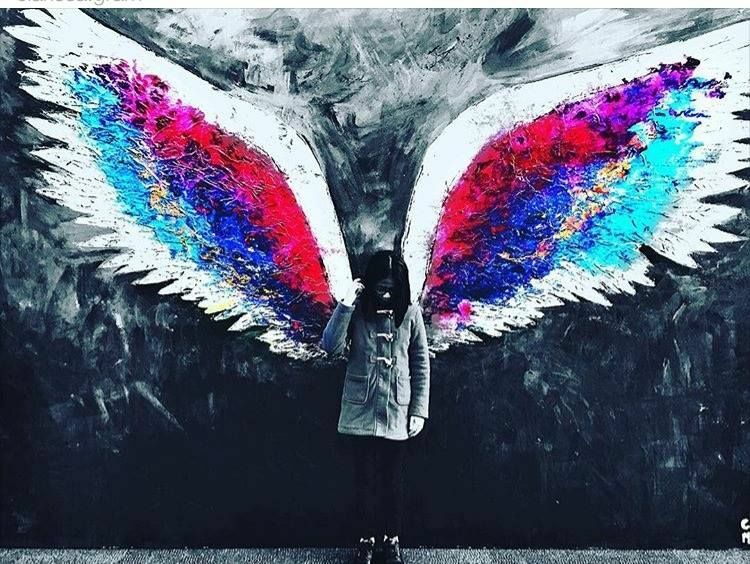 Interactive street art angel wings. 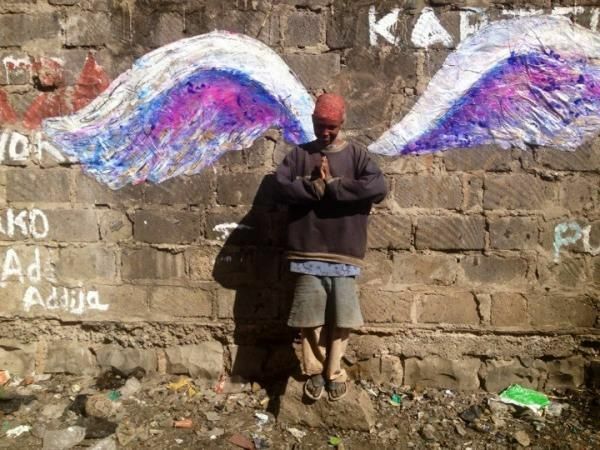 to remind humanity we are the Angels of Earth. 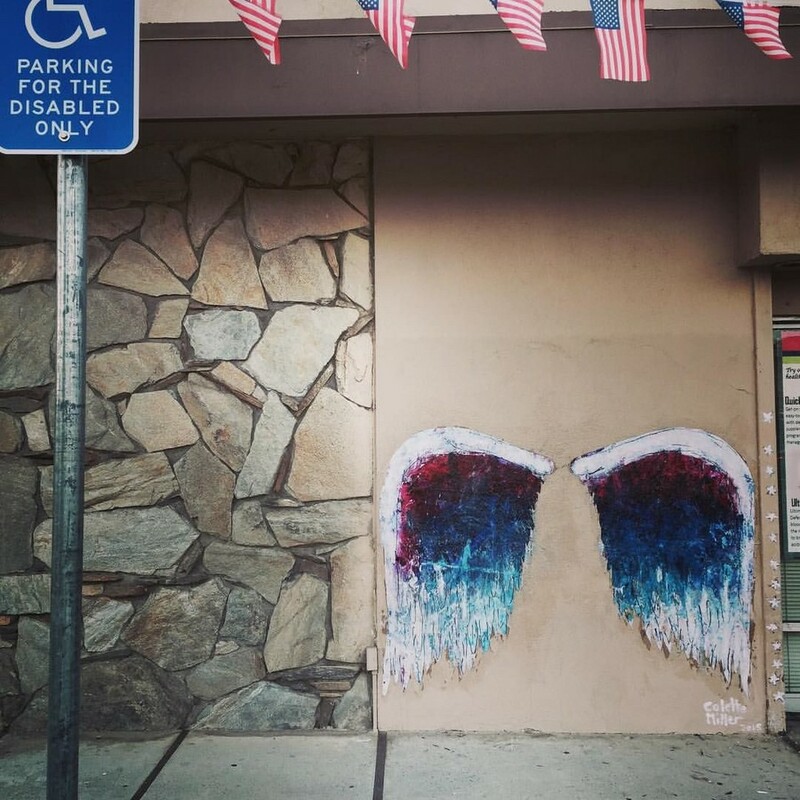 San Bernardino Wings.Painted after the terrorist ragedy.